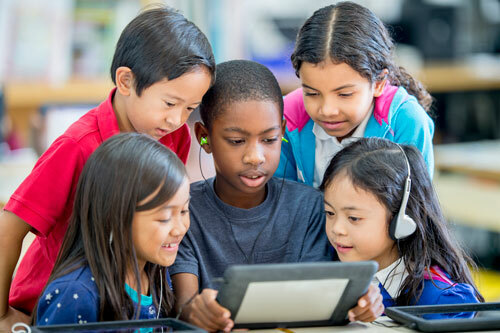 The Directorate General for Communications Networks, Content and Technology (DG CONNECT) has launched the 2nd Survey of Schools – ICT in Education, the statistical survey to collect data on the progress of work and estimate the costs of connecting European school classes with one another. Launched for the first time last year, the survey is addressed to the schools of 31 European Countries (28 belonging to the EU, with Iceland, Norway and Turkey in addition) and aims to collect useful information for the creation of a system which, thanks to the use of new technologies, would establish a network of EU schools. The initiative aims also to identify a “Highly Connected Classroom” by describing the technical requirements and tools necessary for its implementation. The questionnaire is addressed to teachers, students and school leaders who are called to answer questions about their use of ICT in the classroom, and its frequency and impact on daily teaching activities. This study allows a thorough an up-to-date analysis of the conditions and obstacles hindering the use of learning technologies and provides an overview of the situation in each EU country. Therefore, the collected information is not only functional to understand how best practices can be shared, but also to have an in-depth view of some recent phenomena related to ICT usage (Cyberbullying, fake news, etc.). 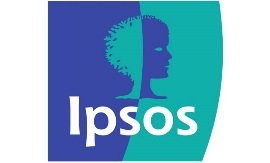 The schools selected as representative samples in our country have already been contacted by IPSOS MORI, the company in charge of the questionnaires submission, by an email addressed to the school leaders. The European commission invites these schools to submit the completed questionnaire by 24 May.